The Wedding Decorator| a good blog to visit! Recent days I visit a lot The Wedding Decorator. 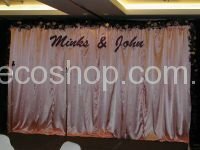 It is a blog well loaded with tons of photos and bright caption to make you catch the important idea of how the decoration is done. Eventhough many many different styles of wedding come from all over the world might not be your cup of tea, I’m sure you could definately be inspired and get your idea on your wedding decoration issues. How about a Moroccan style wedding to you! The richness in content could bring you more than enough material to brainstorm how to decide you wedding style. For those who try to look into how decoration means to your wedding, don’t miss the decoration section. It is sure a lot useful information for you to go through! A special item Blog Love shows you some individual couples marriage photos, of course you can have all those reference for your own wedding. 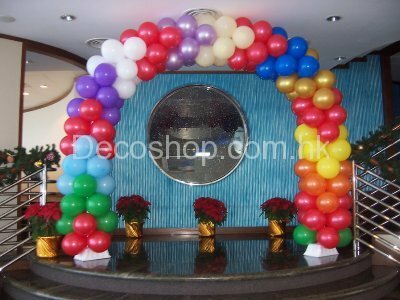 Not like a cut off pieces, they bring you the whole concept of the wedding decoration. If you are looking for your wedding venue, try Beautiful Venues. Although they are only a few links but sure to bring you good picture in your mind. 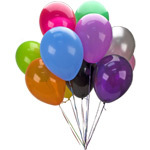 Hope you enjoy the site, it helps me a lot, The Wedding Decorator. Google for info you want! Find more info with Google! What is events management | How to start now! Mark Six result changes your mind of your wedding?